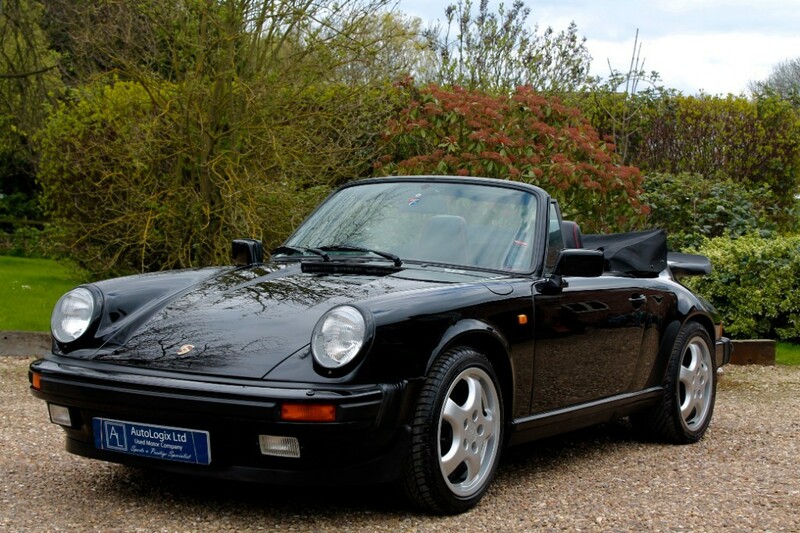 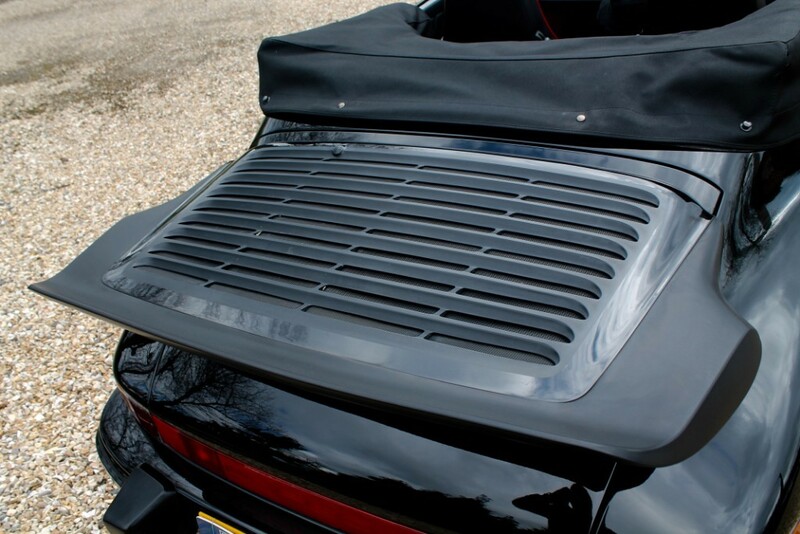 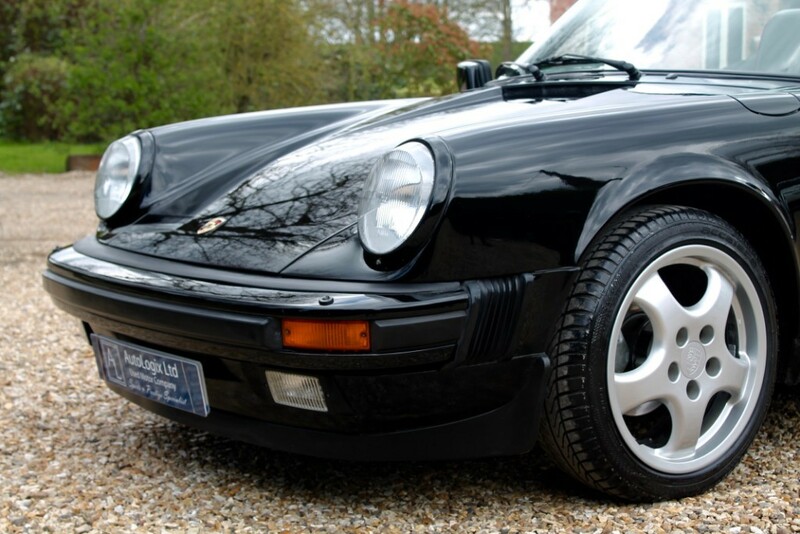 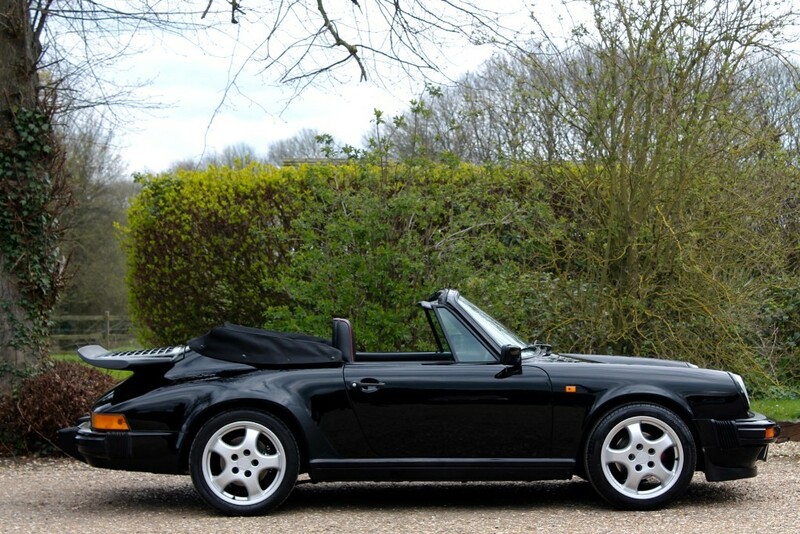 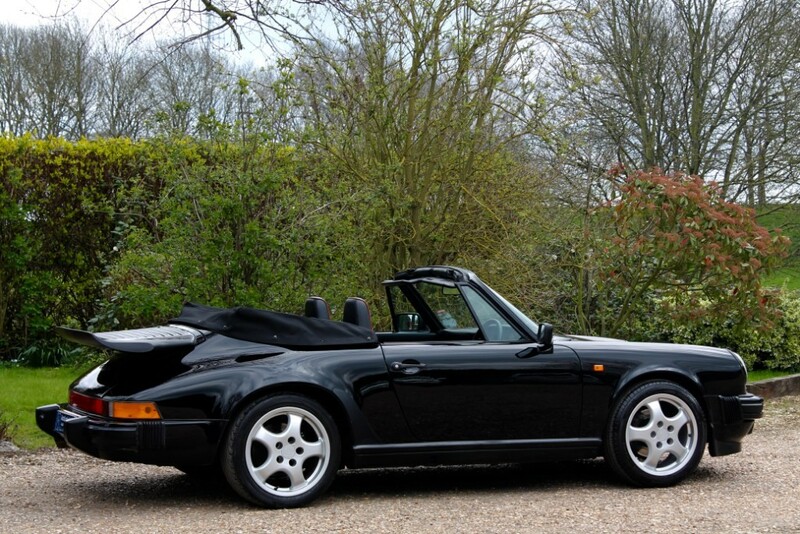 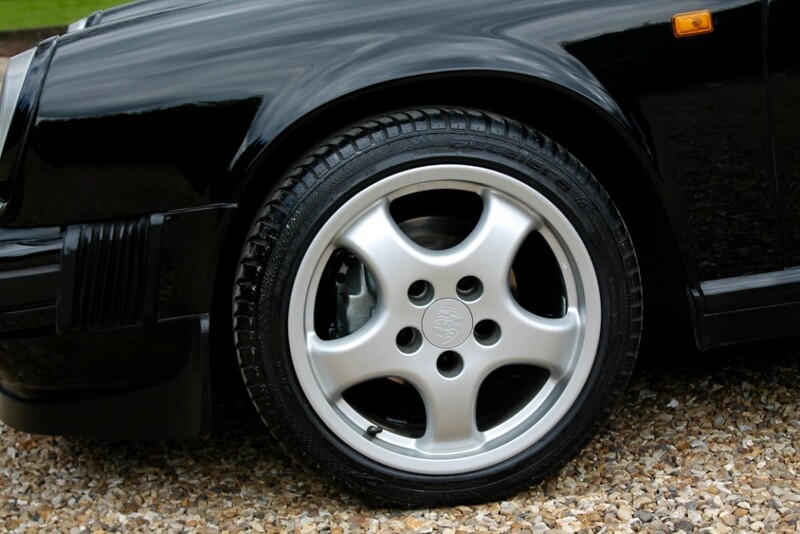 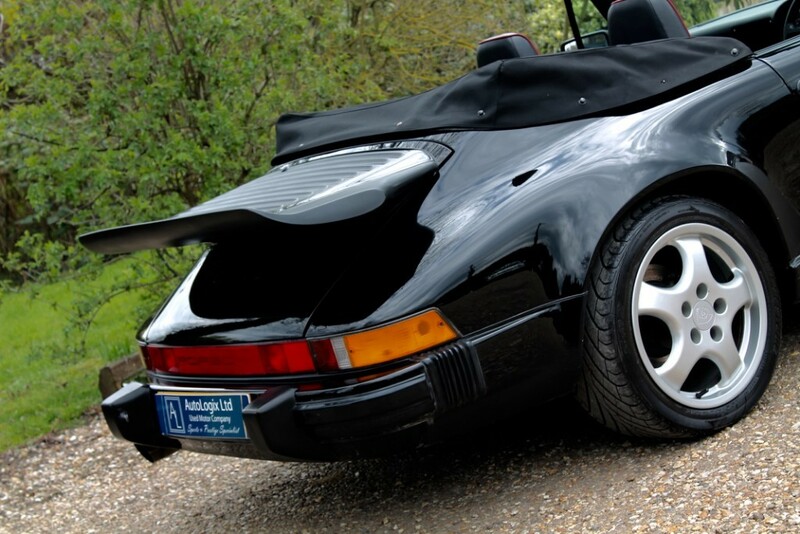 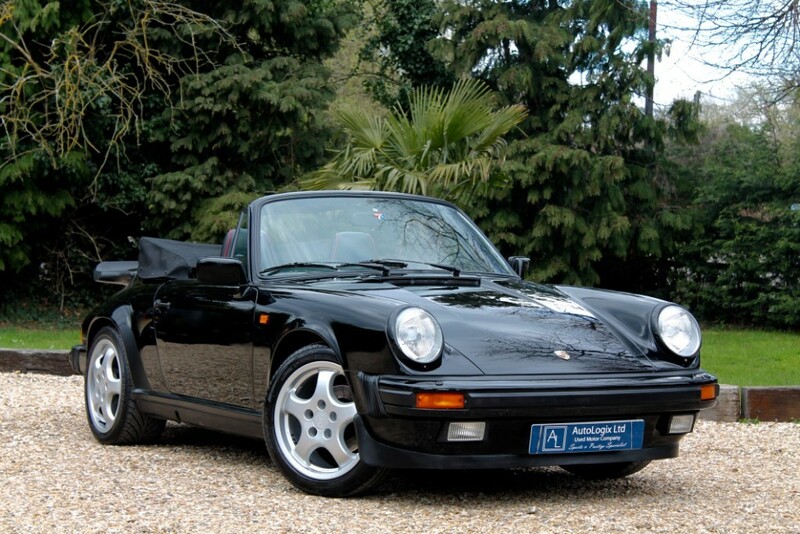 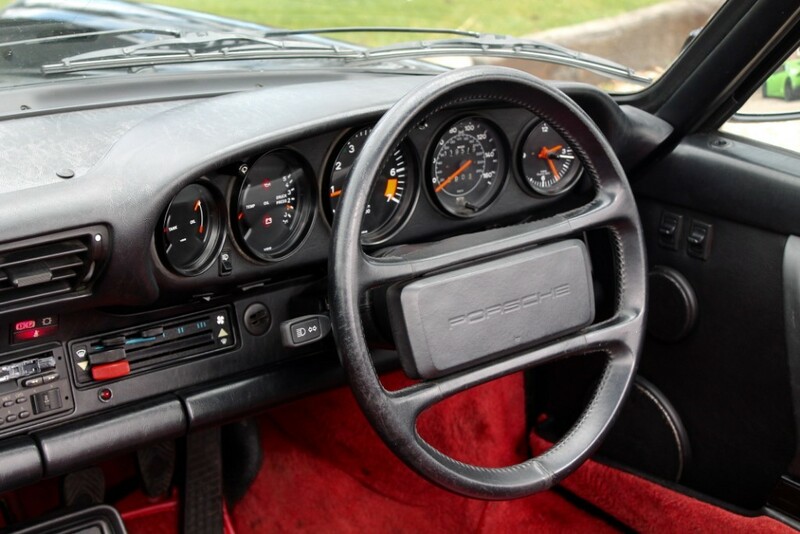 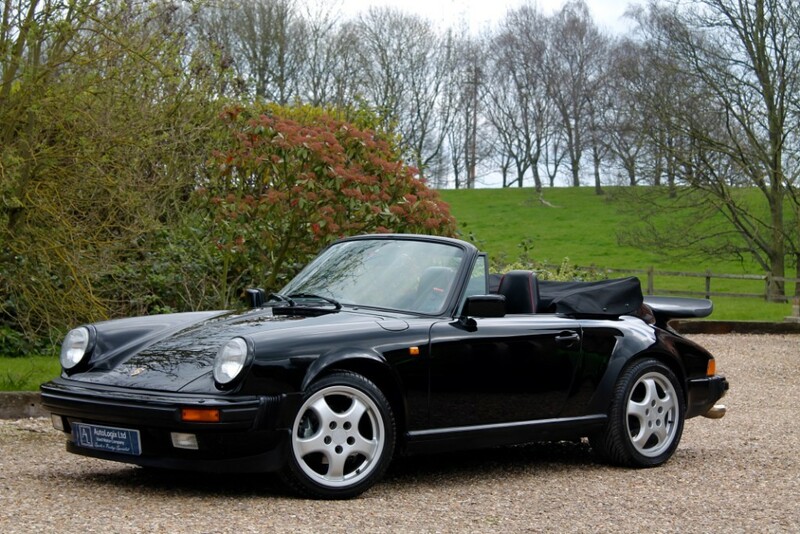 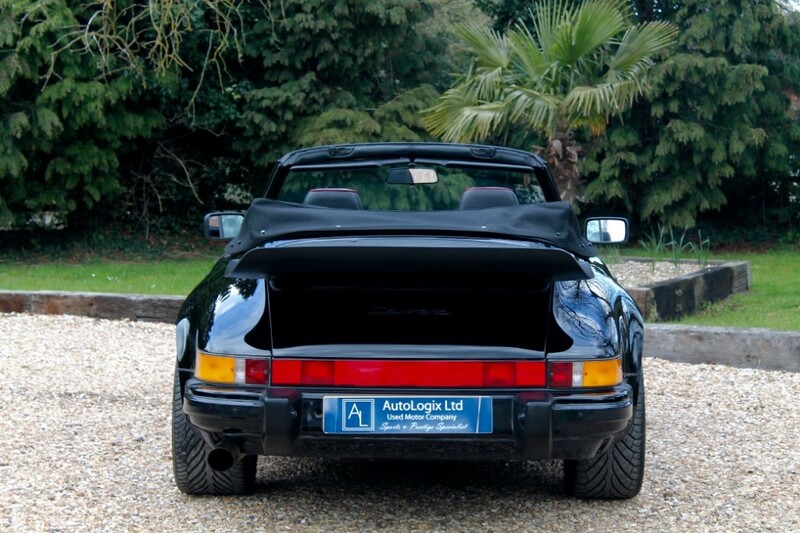 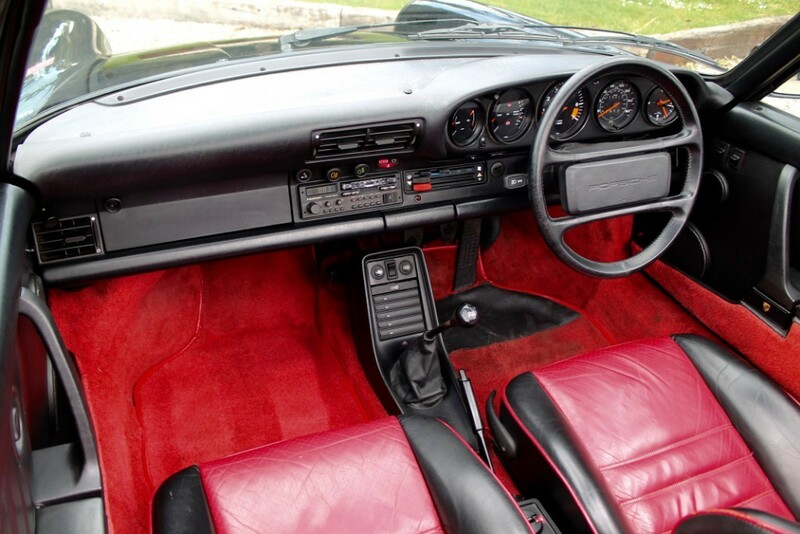 We Have Just Taken This Very Honest 911 In Part Exchange Off Its Last Mature Owner Of 20 Years, 5 Owners In Total, UK Car, Excellent Condition Throughout, Solid Underside / Sills, MOT April 2020 (No Advisories), Brand New Brake Callipers All Round + New Brake Pads, Drives Very Well, Good Service History Having Been Done At 1k, 12k, 28k, 42k, 58k, 68k, 75k, 79k, 82k, 84k, 89k (Inc Clutch), 95k, 111k and 119k (March 2019). 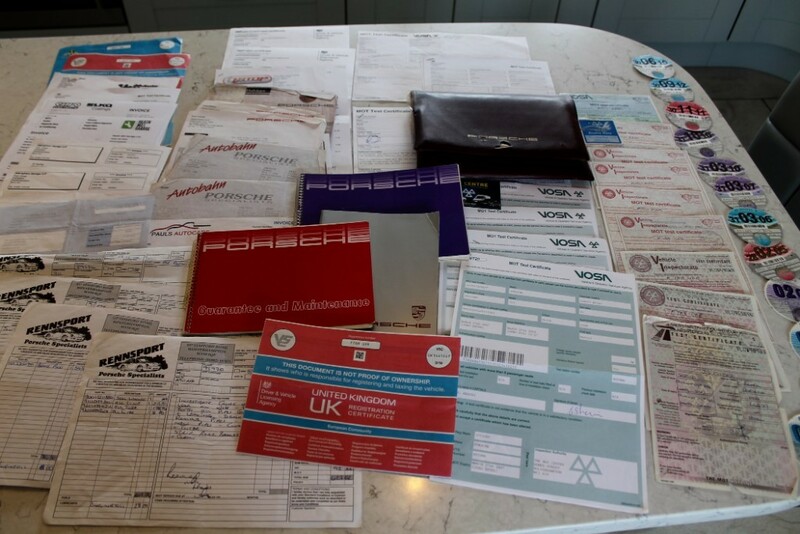 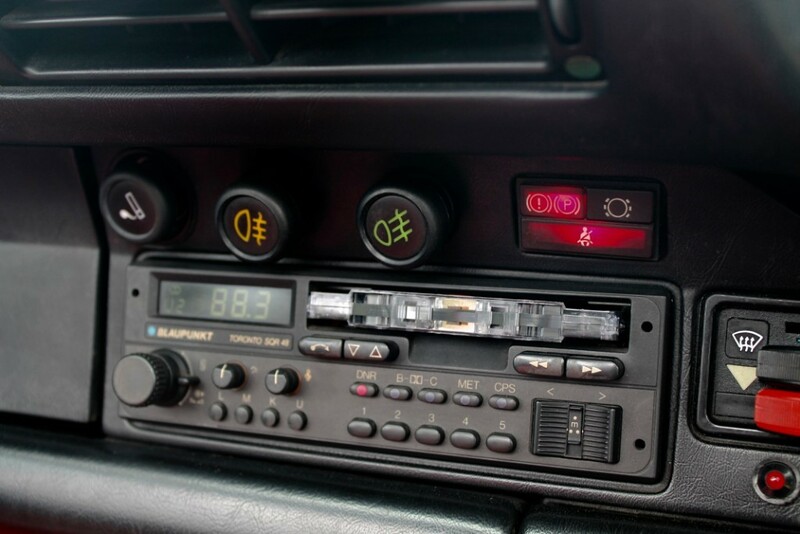 In Addition We Have Vast Amount Of Old MOTs And Various Invoices For Maintenance Including A Replacement Stainless Steel Exhaust System In 2005. 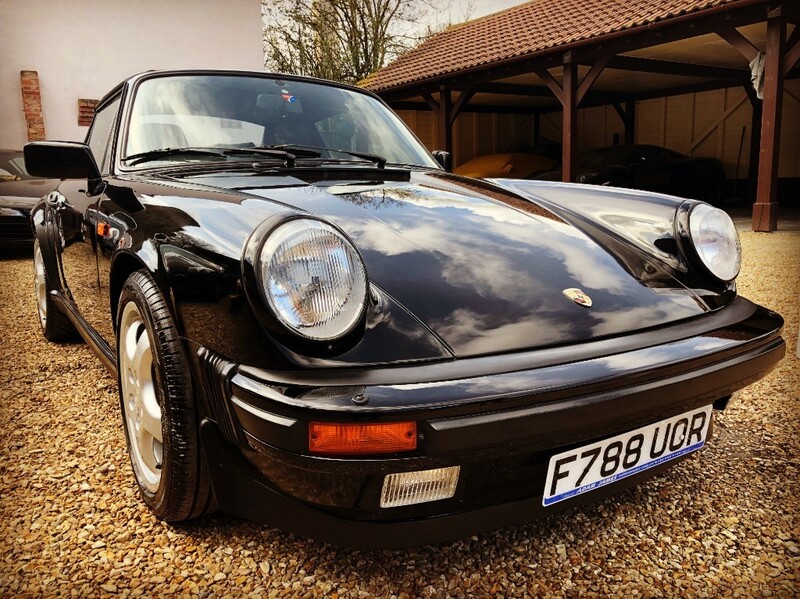 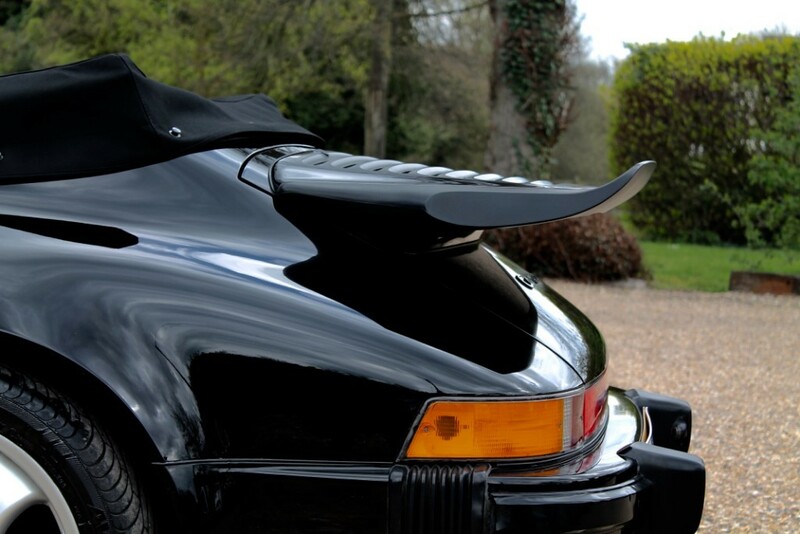 A Very Straight Classic 911 Which Is Rare In This Price Sector, Coupled With Colour, Transmission And Provenance This Could Prove To Be A Lucrative Investment Long Term Or Simply Enjoyed 'As Is'.